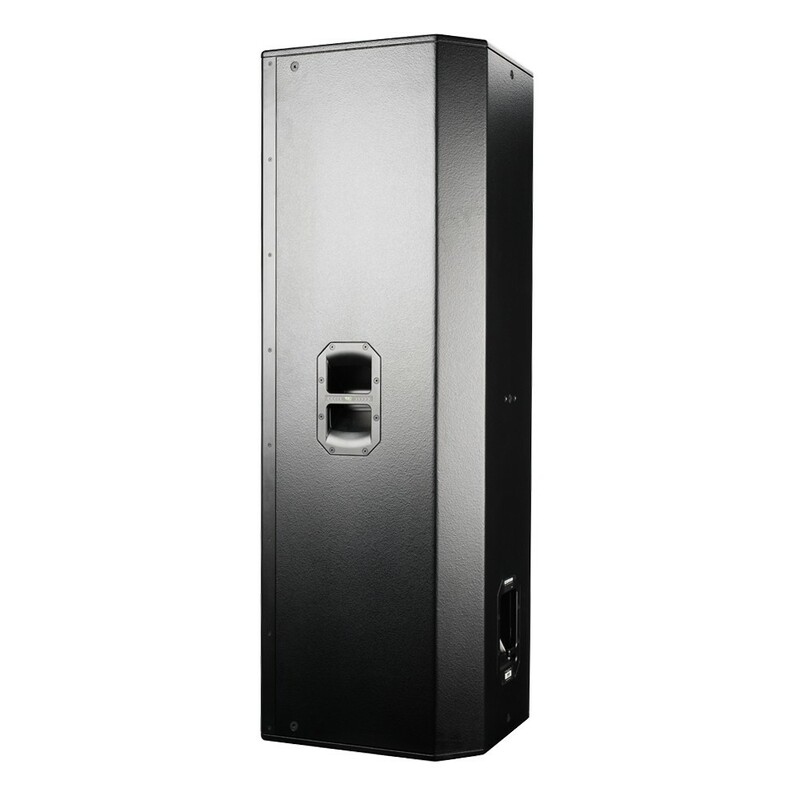 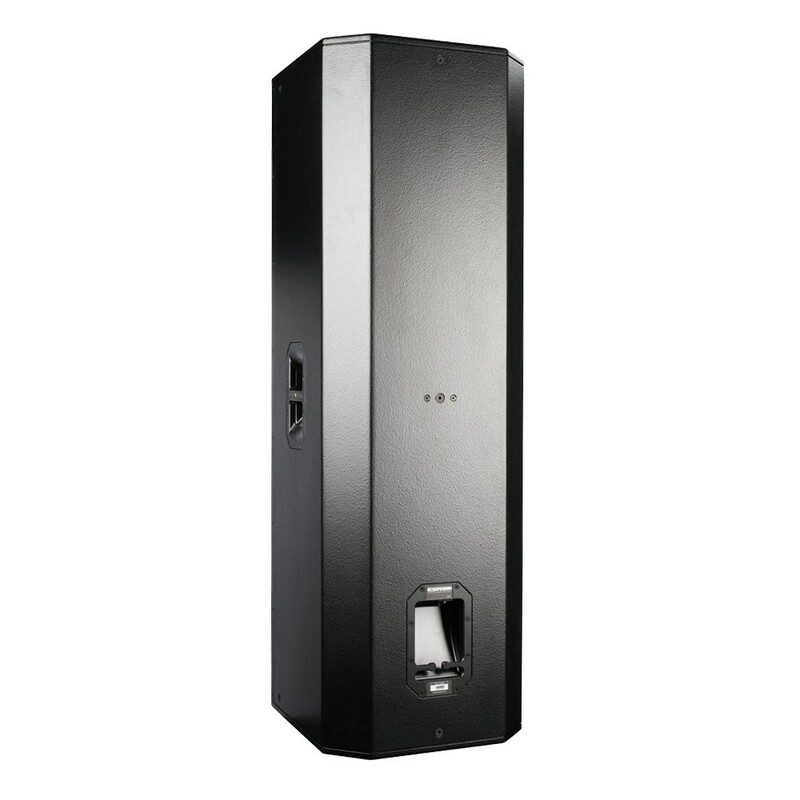 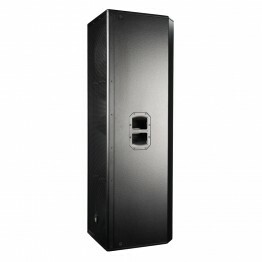 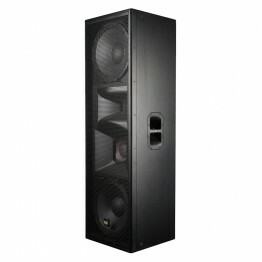 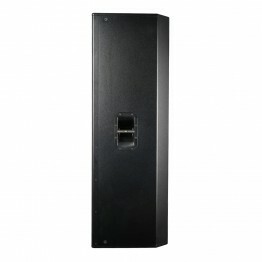 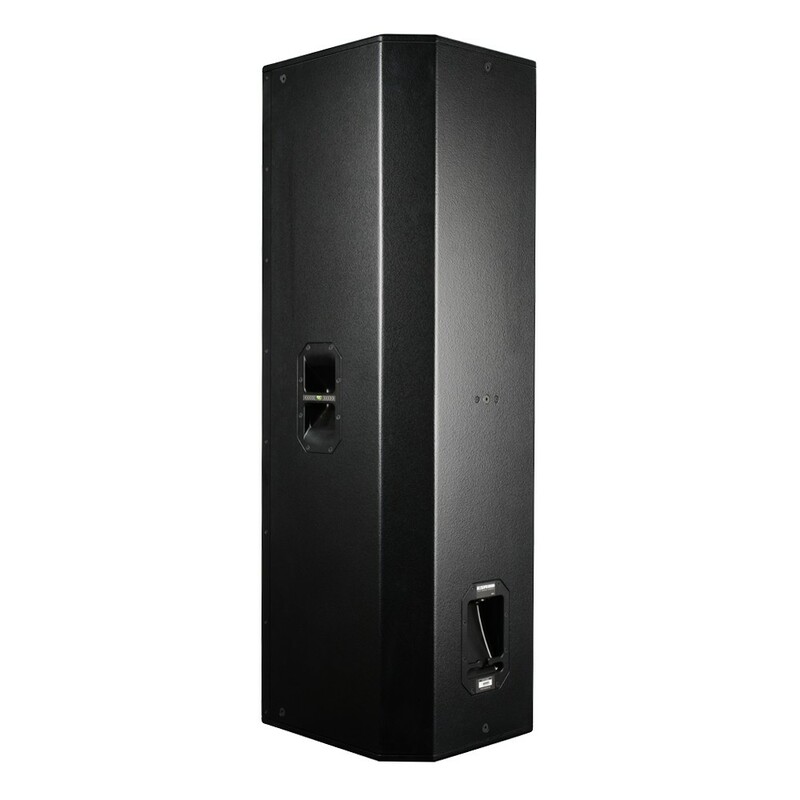 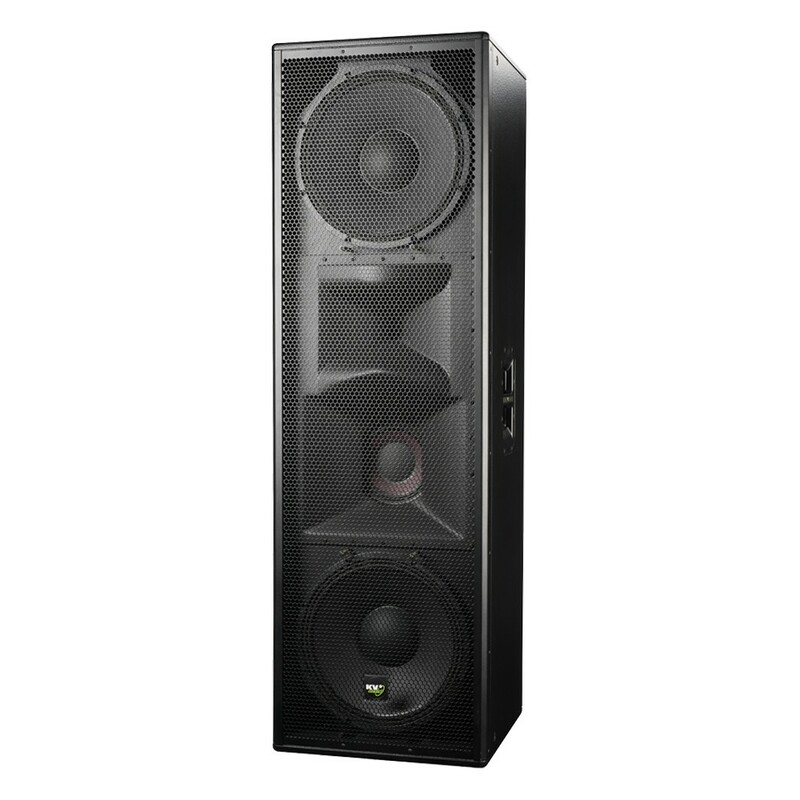 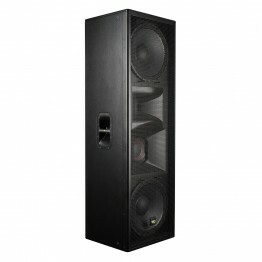 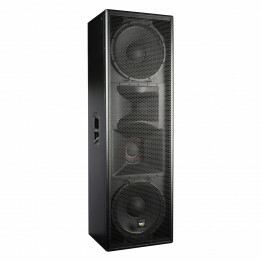 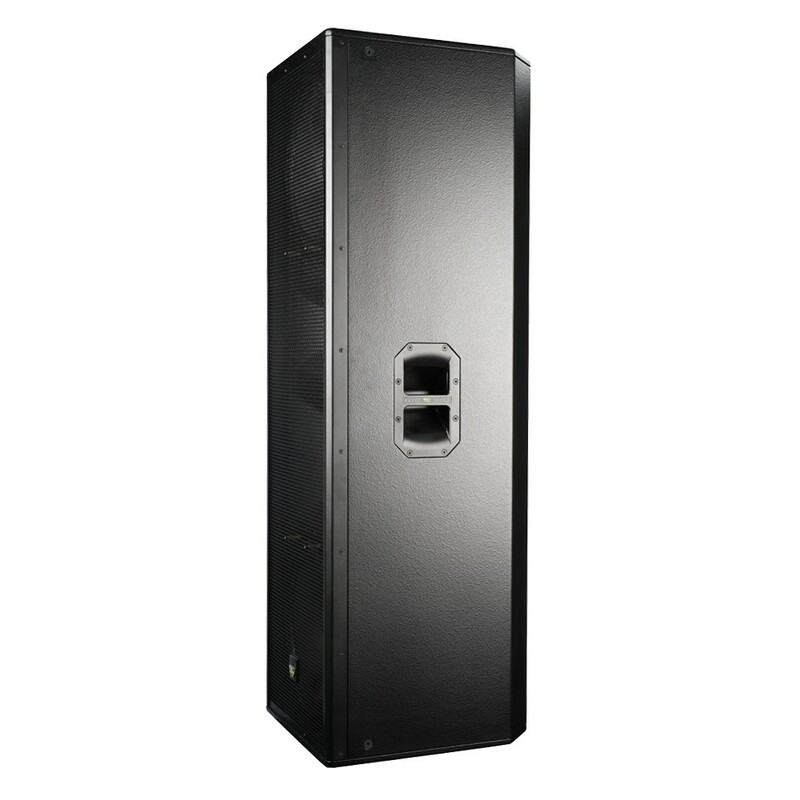 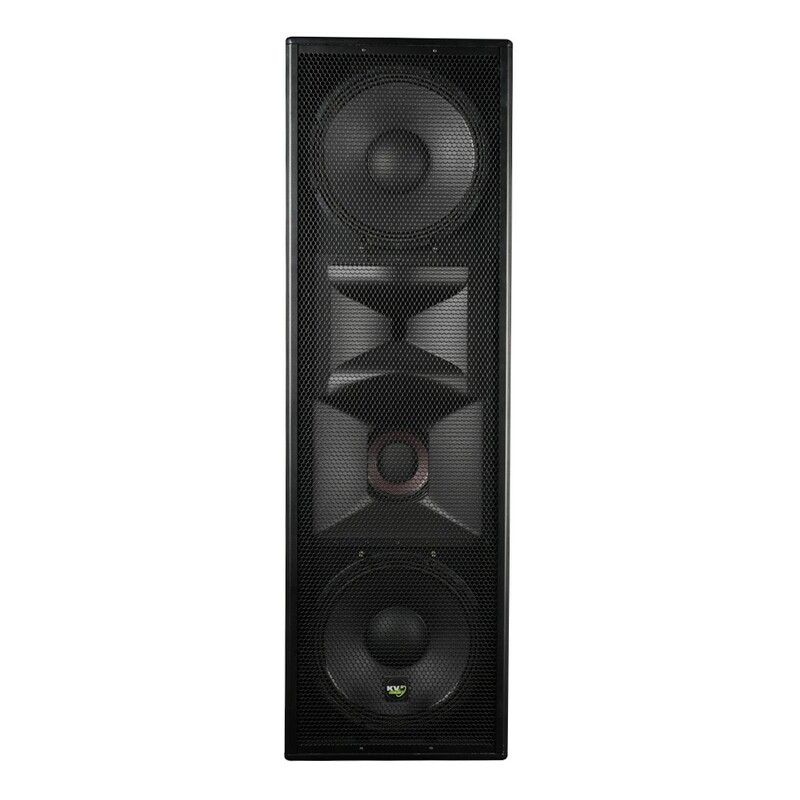 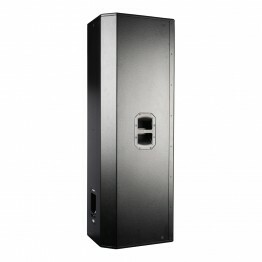 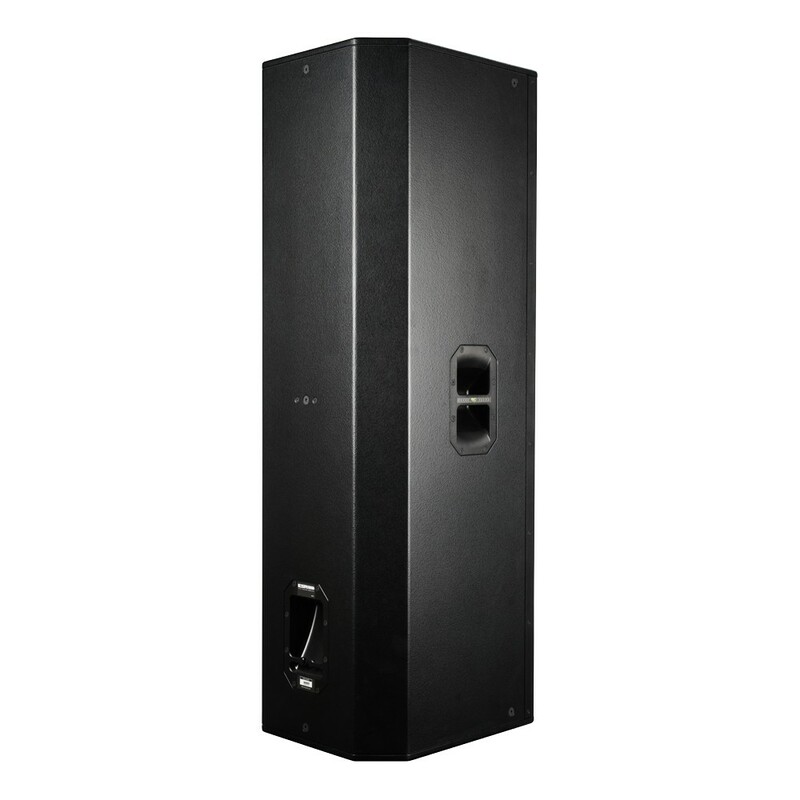 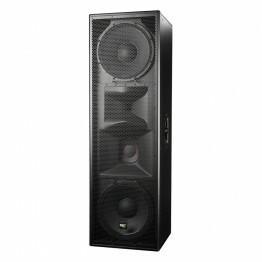 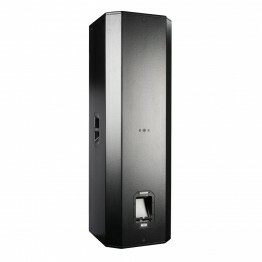 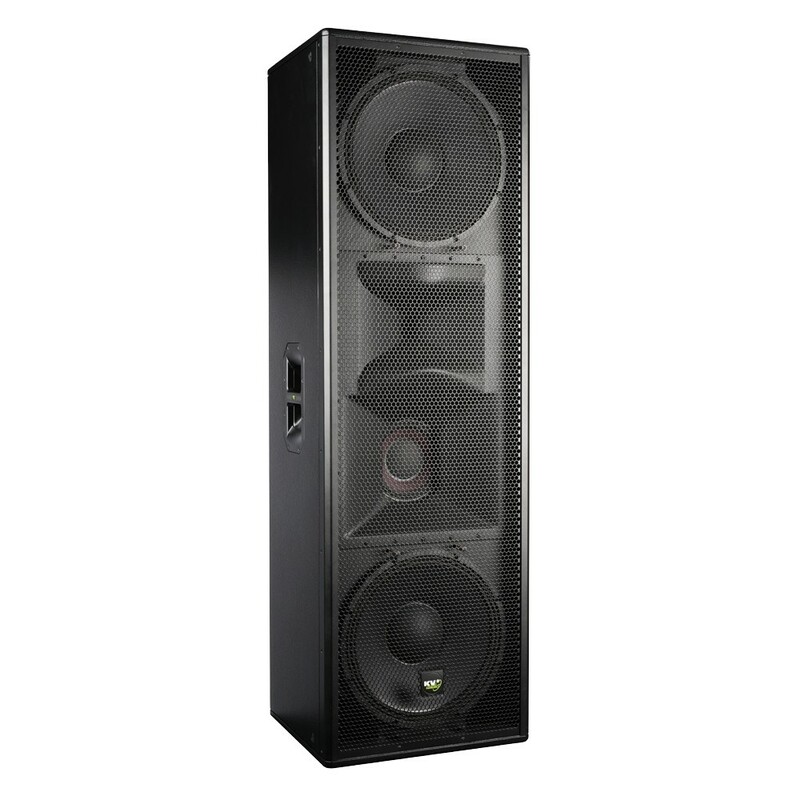 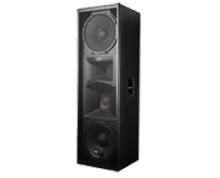 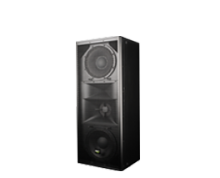 The ESR215MkII is a large scale full-range 3-way loudspeaker system with a wide horizontal dispersion of 110 degrees. Designed for use with the ESR3000MkII tri-amplified stereo electronic control pack, the ESR215MkII loudspeaker system features two 15" woofers, an 8" mid-range driver and the same large scale NPVD 3" compression driver found in KV2 Audio’s VHD mid-hi enclosures. 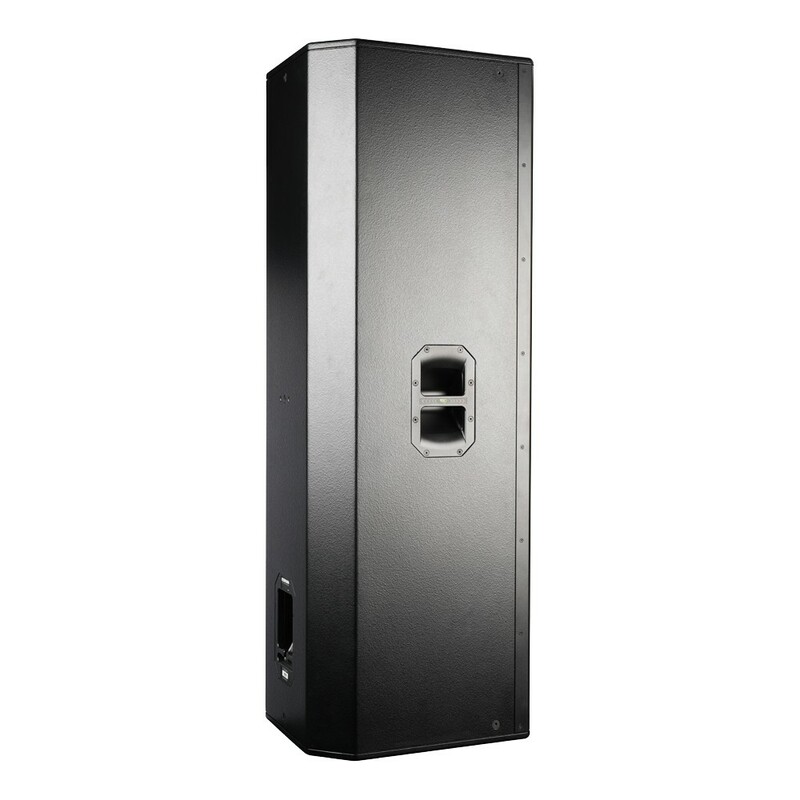 With a wide and smooth frequency response the ESR215MkII is ideal for theatre or stadium applications. 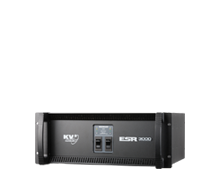 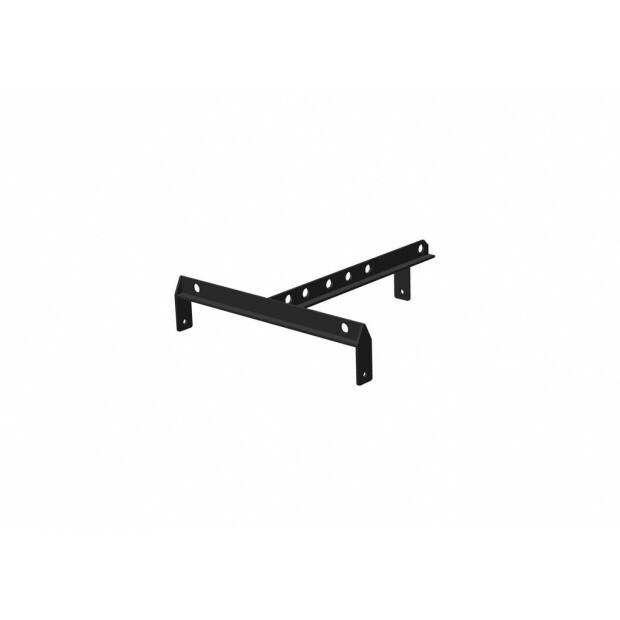 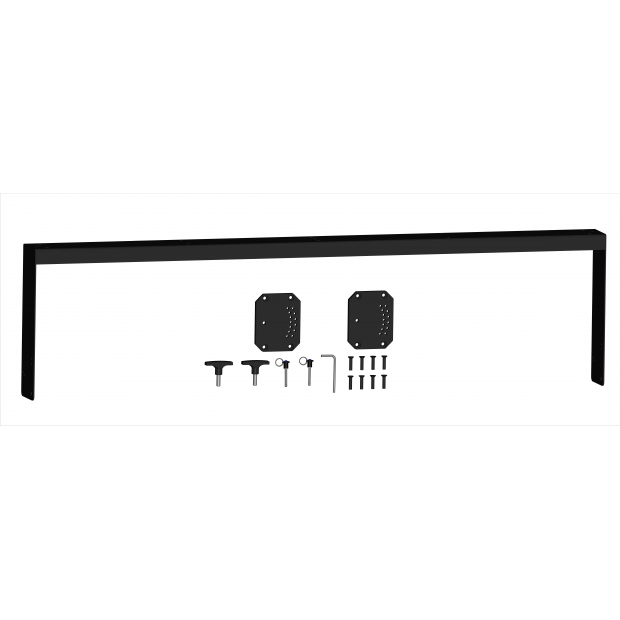 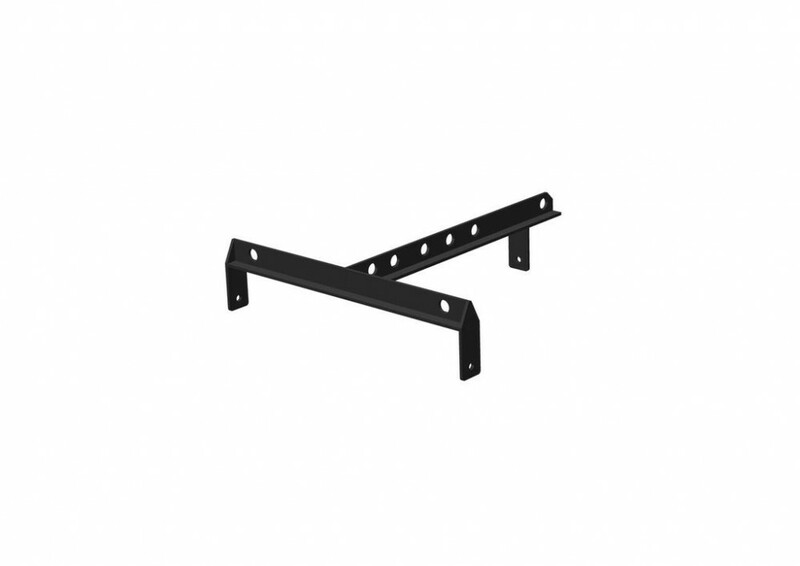 Like the ESR212, it incorporates multiple M10 fly points and various brackets and flyware are also available. 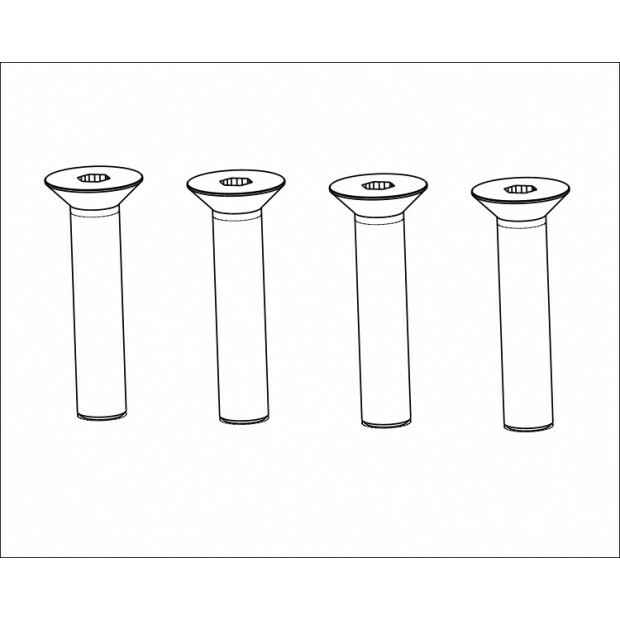 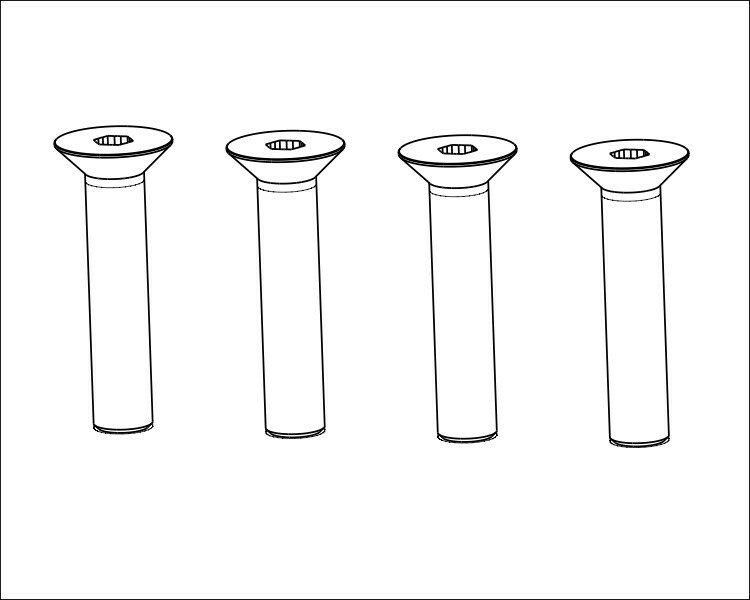 Throat Exit Diameter / Diaphragm Size 1.4" / 3"
These negate the requirement to remove and replace supplied enclosure bolts depending if attachments are fixed.